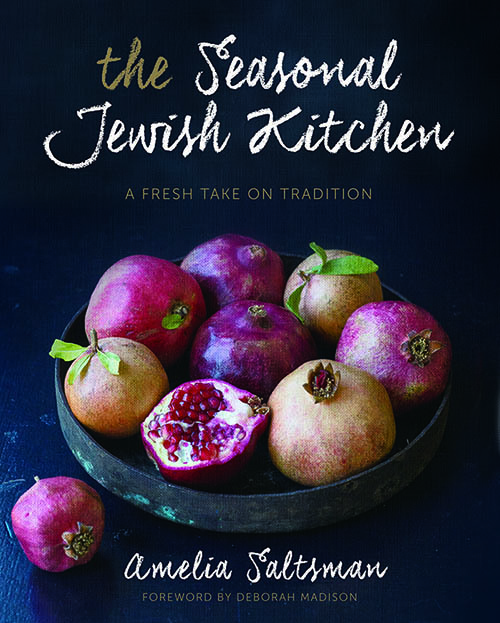 For media inquiries, book promotions, and review copies for The Seasonal Jewish Kitchen, please contact Blanca Oliviery at Sterling Publishing: boliviery@sterlingpublishing.com or call (646) 688-2548. 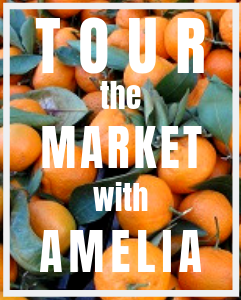 To contact my agent, Lisa Ekus, please click here, or call (413) 247-9325. 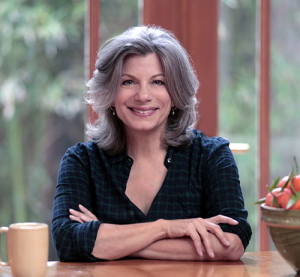 For everything else, including shopping and cooking questions, consulting, teaching, recipe development, please contact me directly using the contact form below. Otherwise, if you would like to receive a copy of my monthly newsletter, please click here to sign up!